Lithuania expects to see a breakthrough in investments from China in the next couple of years, with the port of Klaipėda as the central axis, whereas Chinese call on the Baltic country to more actively promote itself as an attractive investment destination. Lin Chen, counselor for economic and commercial affairs at China's embassy in Vilnius, says that Lithuania is hardly known to Chinese companies. "It is ignorance, it is unawareness and also it is a problem of the lack of promotion of Lithuania to China. This is a very good place for investment in terms of investment climate. Lithuania does have a lot to offer," he told BNS. 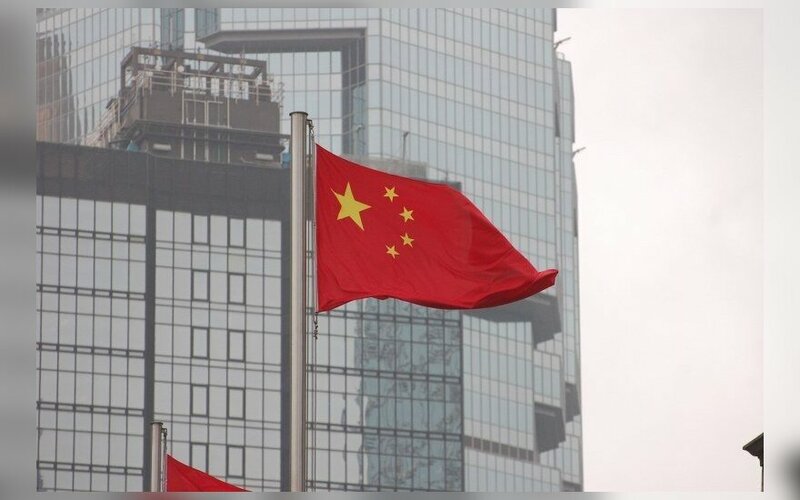 Ina Marčiulionytė, Lithuania's ambassador in Beijing, says that talks are currently underway with five Chinese companies looking to invest in Lithuania, adding that the potential investors are not being named so as not to affect the negotiations. "We are working with large companies. China is Asia and one needs patience with Asia. You have to let them get used to you, show attention and work consistently," Marčiulionytė told BNS by phone from Beijing. "We expect to see the first results within a year or two," she added. Some Lithuanian officials say that one of the most likely scenarios is a large investment in an expanded Klaipėda port. China's transport and logistics, real estate and financial giant China Merchants Group (CMG) back in 2015 started to speak about the possibility of shipping cargo via Klaipėda. Arvydas Vaitkus, the port's CEO, says that CMG has expressed its wish to build a new container terminal in Klaipėda. "We have always been told that they are interested in a new large piece of ​​land where intermodal cargo handling could be developed," he told BNS. Some Lithuanian officials are concerned that investments might give Communist China leverage over domestic policies, but officially, the government says that there are no preconceptions. Based on figures from Statistics Lithuania, Chinese companies invested around 117 million euros in the country between 1997 and September 2017. Lithuanian-Chinese relations were soured for a couple of years after President Dalia Grybauskaitė met with the Dalai Lama during his visit to Vilnius in 2013. Executive officials are unlikely to meet with the Tibetan spiritual leader when he comes to Lithuania in June. The Chinese "Silk Road" – where does it lead?